It’s Thursday and that means it’s almost the end of the work week…for those with jobs that are Monday to Friday 9 to 5. It also means it’s time for another Thankful Thursday post in the October Blogging Challenge. This Thankful Thursday is going to be things I was/am thankful for as a new first time mom. We’ve kept everything Little Man has outgrown, just in case someone may need it. First, I’ll do the things I was thankful for that Little Man no longer uses or has outgrown. Most of the stuff I had was hand me downs, but I’ll put links for anyone that may be interested in the items. 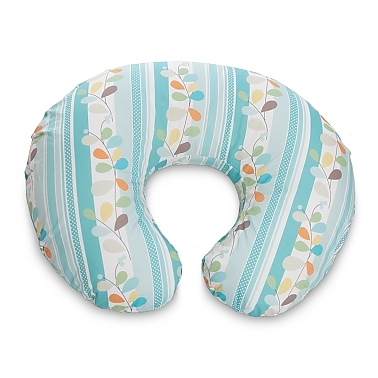 Boppy/nursing pillow- this thing was awesome! Little Man slept on it almost the whole first month he was home (don’t be a Judgey McJudgerson), plus we used it to teach him to sit up. Bouncer– Little Man used it up until he figured out how to pull himself to a sitting position while he was inclined. I would put him in it while I cooked or ate at the table, and he loved it. He fell asleep in it many times. 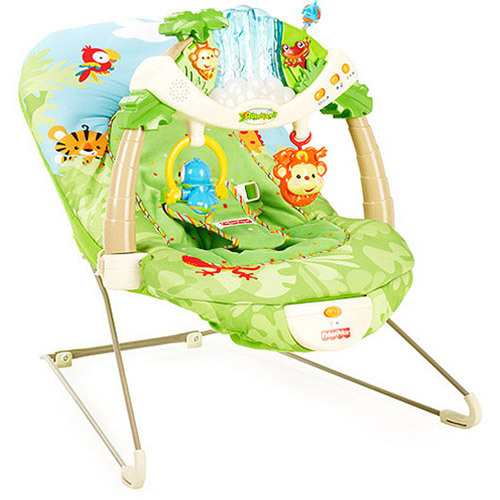 Swing– Little Man had colic (was colicky?) 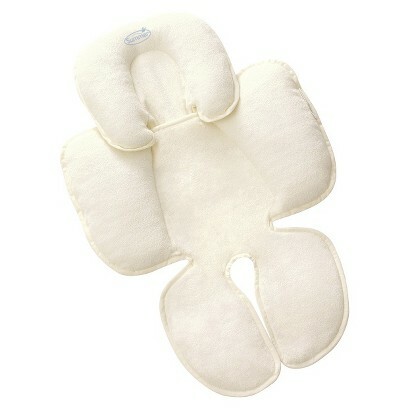 and this was the only thing we could find that would help calm him enough to go to sleep. He sometimes uses it now when he’s tired and nothing seems to be working to get him to sleep. 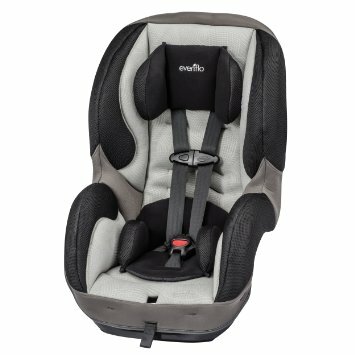 Head support– since we got a hand me down infant car seat, there was nothing in it to protect Little Man’s head and every parent knows (or should know) that babies don’t have much head control for quite some time. He outgrew this (and his seat) about a month ago. Now, I’ll list the things that I’m thankful we had that he still uses frequently. 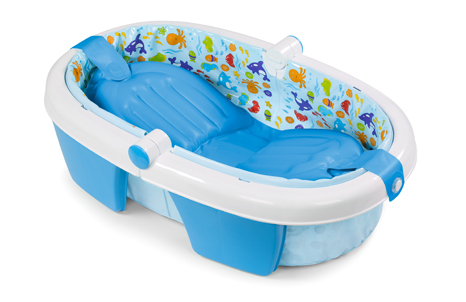 Bathtub– I got this at my baby shower and it’s GREAT! Little Man was getting too long for it, but then he started sitting up on his own and has a large amount of space left for his long legs. 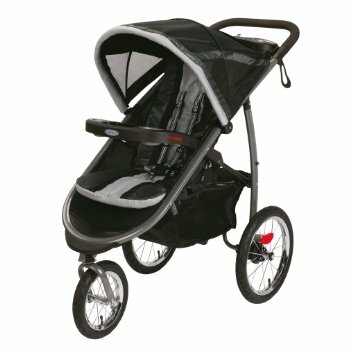 Stroller– my husband and I bought ourselves this stroller and we’re very glad we did. You can read about my enthusiasm here. 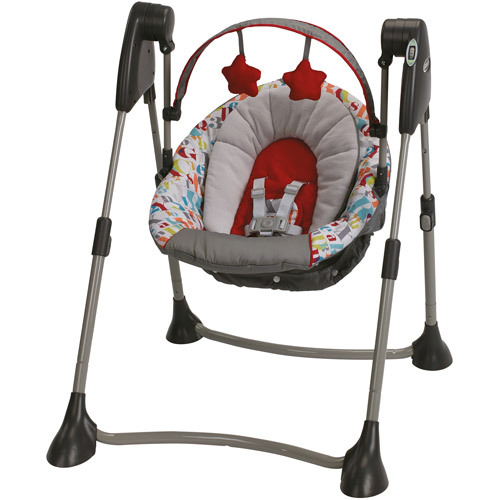 New car seat– I said earlier that Little Man outgrew his infant car seat, so naturally we had to get him a new one. I researched and found that convertible car seats are definitely the way to go, especially with a super tall child like I have (he’s in the 94th percentile for his height). That’s about it for the baby things I’m thankful for. I would’ve added our high chair but I’m not a big fan of it, so why recommend it to someone else? What are you thankful for? Do you think there’s anything I should try out? Let me know! See you tomorrow for another post! Happy Tuesday! 🙂 How are you doing today? Today was a pretty decent day, except for the fact that my disk drive on my laptop doesn’t spin so I can’t play the new Sims 3 game I got (yes, I’m a game behind). It’s time for another day of the October Blogging Challenge and today’s topic is 7 things you’ve learned so far this year. Most of mine result from becoming a mom. 1. It IS possible to function properly on 6 hours of sleep. As anyone who’s been reading knows, I’m a new-ish mom. My little guy is now 7 months old. Before he arrived, if I had any less than 10 hours of sleep a day then I was a freaking zombie. Lately, I’ve unfortunately found out that I can function with half of that (I hate teething and growth spurts). 2. Conversations with old friends who are now mom friends have changed A LOT. The other night, the baby and I met up with two ladies I’ve been friends with since like 2007 or before and their babies. The babies were all born within a month and a week of each other, so it’s awesome to have someone who’s right there with me. We used to talk about boys and whether or not we were spending the whole weekend together. 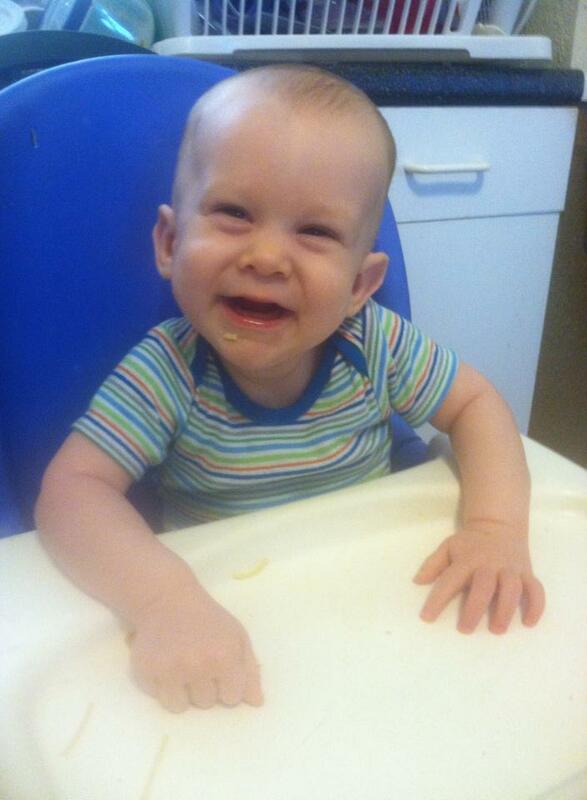 Now we talk about teething, poop, and eating habits. 3. Not juggling a baby, diaper bag, car keys, and a cell phone feels weird. When my nephew was born 4 years ago, I never would’ve dreamed of carrying anything more than him or his diaper bag. But now that I’m a mom, I can carry all these items without dropping anything. If my husband volunteers to carry something, I practically argue with him so he won’t. 4. The Office is actually a lot more funny than I previously gave it credit for. I tried to watch the first episode like a year ago and it was very boring, but last week (or so) my husband suggested we watch it. I agreed and I’m glad I did because it is hysterical. I love Jim but I HATE Kelly! 5. I can now walk through the dark without tripping over my own feet. I used to be a very clumsy person so this is a huge accomplishment. 6. That breathing crap they tell you works when you’re having contractions is GARBAGE! I’m a big baby when it comes to pain so I knew labor would be bad, I attempted to master those breathing exercises. When the time came, they didn’t work at all. But if they work or worked for you, you rock. 7. Time flies when you have a baby. I used to feel like days would drag on but now it’s nighttime before I even realize it. It feels like it was just yesterday that I was in the hospital recovering from having a baby! What have you learned so far this year? Let me know! See you tomorrow for the post of the day!